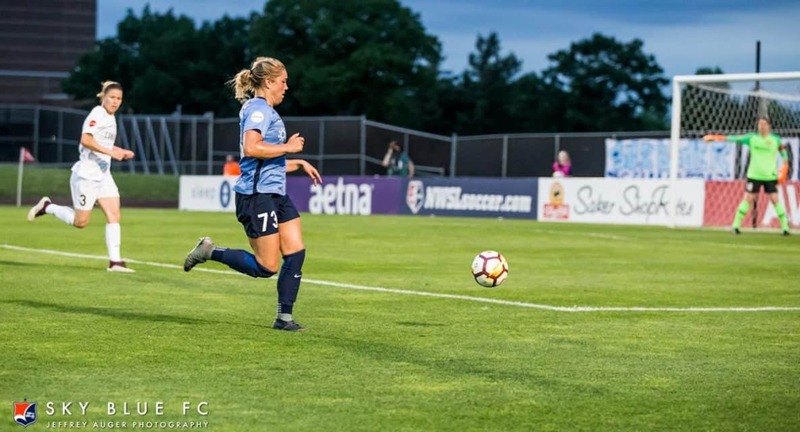 PISCATAWAY, N.J. — Incredible as it may sound a few days after July 4, but Sky Blue FC is still looking for its first win of the National Women’s Soccer League season. Sky Blue FC (0-10-3, 3 points) to do something about it as it will kick off a three-game homestand against the Chicago Red Stars (5-4-7, 22) at Yurcak Field Saturday at 7 p.m. In its most recent outing, Sky Blue FC visited Rio Tinto Stadium for the first time, falling to Utah Royals FC, 3-1, last Saturday night. 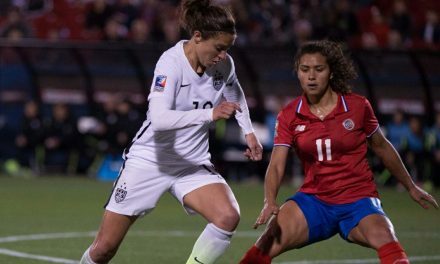 Midfielder Carli Lloyd, who has scored in back-to-back contests, had the lone goal for the New Jersey side. It was her third goal of the NWSL season, which is tied for a team-high with Savannah McCaskill. 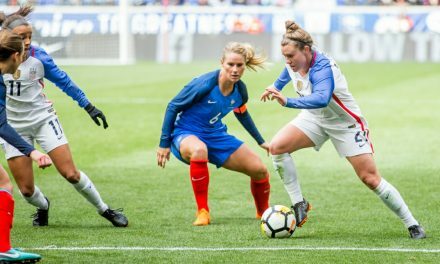 Chicago saw its four-game unbeaten streak snapped Wednesday after being handed a 4-1 road loss by the first-place North Carolina Courage. The Red Stars are in fourth place. 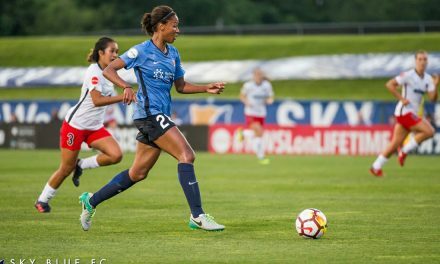 Sky Blue FC must overcome a series of injuries on Saturday, with midfielder Raquel Rodriguez and defenders Jen Hoy, Amandine Pierre-Louis and Rebekah Stott already being ruled out. Forwards Michaela Abam, Katie Johnson and McKenzie Meehan also are listed as questionable for the match. 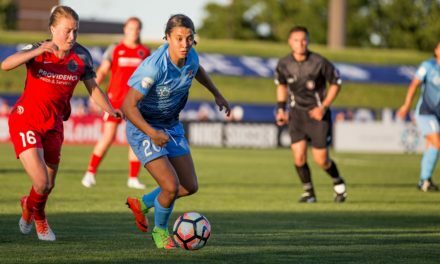 Saturday marks the return of forward Sam Kerr and midfielder Nikki Stanton to New Jersey for the first time since they moved to Chicago following an offseason trade. Kerr scored an NWSL-record 17 goals for Sky Blue FC in 2017, claiming NWSL Most Valuable Player accolades.